Driving under the influence on roads in the Commonwealth of Virginia can leave drivers with tickets that range from a first-offense fine up to jail time and other restrictions. Attorneys at Spigle, Massey & Clay, PLC work with Virginia drivers facing DUI offenses on a case-by-case basis. 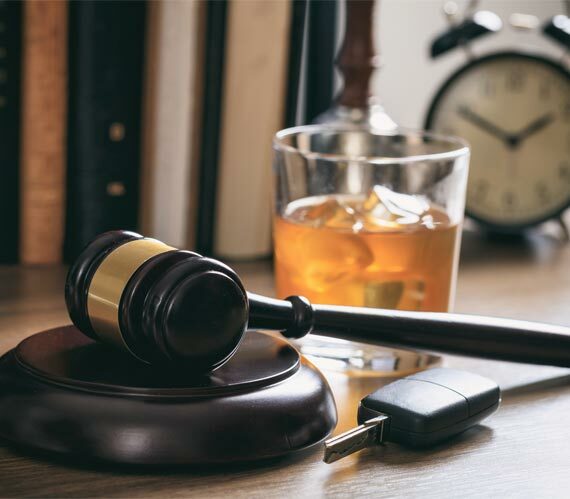 The outcomes of DUI cases will vary based upon the person’s blood alcohol content (BAC), interaction with law enforcement officers, severity of impairment, and prior offenses. Call Spigle, Massey & Clay, PLC at (800)-218-5409 or contact us online to schedule an appointment to consult with one of our attorneys. There are many factors that impact DUI cases, some of which require jail sentences or other additional punishments. Some drivers make the mistake of not taking a traffic ticket seriously. However, under certain circumstances, traffic tickets and in particular a Roanoke, Salem, or Botetourt speeding ticket can result in misdemeanor charges. A serious accident involving DUI that results in major injury or death can result in possible felony charges. In all traffic cases, a consultation with one of our lawyers will offer the best advice on whether a reasonable defense exists in your case or to inform you of the most likely consequences of a conviction. Contact us today about DUI traffic tickets in Roanoke and Botetourt areas. Call Spigle, Massey & Clay, PLC at 1-800-218-5409 or contact us online.